At New York Reproductive Wellness, we understand that fertility treatments can be stressful. As part of our customized approach to fertility, we encourage you to explore the entire mind-body connection. Stress is a large contributing factor to many couple’s infertility struggles and is often overlooked. But as a part of our comprehensive approach to fertility treatment, we understand that the care you need might extend beyond our front door. To that end, we encourage you to explore alternative treatment supplements. 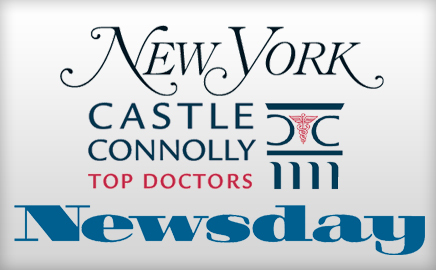 The NYRW staff is always glad to offer you referrals or discuss outside treatment opportunities. Acupuncture is a fantastic way to lower your stress level while potentially increasing your chance of conception. It is the process of painlessly inserting small needles to stimulate specific points of tension within the body. Treatment can increase blood flow, assist in relaxation, and help relieve menstrual cramping and other problems associated with infertility. While there is no hard evidence that suggests acupuncture will make it easier to become pregnant, it is an entirely safe option. Ultimately, a positive, can-do attitude will greatly increase your chance of having a family, and if undergoing acupuncture will make you happier, then you should explore this option. Even with a partner, fertility struggles can make you feel isolated, alone, and depressed. Sometimes it may seem that everyone around you is having a family on their own, which can lead to feelings of inadequacy, failure, and hopelessness. Support groups are a great way to share your experiences with a group of like-minded people that have also gone through, or are going through, exactly what you are. You might be surprised to find out just how many other couples are struggling with the same issues you are experiencing. Ask us for recommended groups in your area. Similar to acupuncture, massage therapy is a great way to improve the overall feeling of wellness you can experience while undergoing fertility treatment in New York. Our body carries tension, restricting blood flow that is needed to assist in pregnancy. Massage therapy is a great, low-cost way to loosen up and relax. Pamper yourself a little with this totally safe alternative treatment. Struggling with fertility issues weighs on the heart as well as your mind. Sometimes it feels a little overbearing. 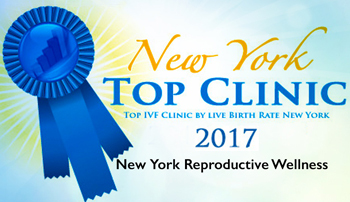 At New York Reproductive Wellness we are able to offer recommendations to therapists and psychiatrists so that you can explore other areas of wellness. There is nothing to be ashamed of and in fact, because fertility affects men and women, we encourage both partners to seek counseling, as individuals or as a couple.